বার্বি and her বন্ধু. A pic from the calendar (Source: calendars.com). 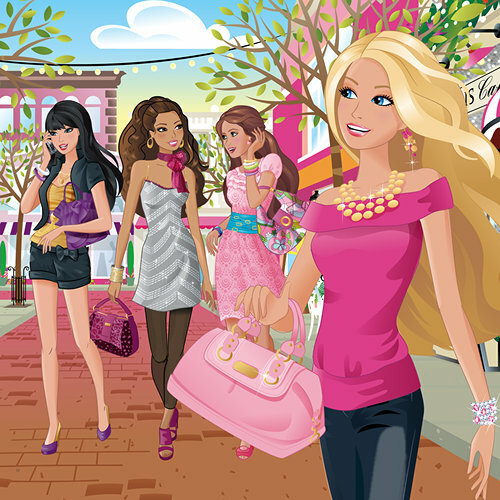 Wallpaper and background images in the বার্বি চলচ্চিত্র সমাহার club tagged: barbie friends..